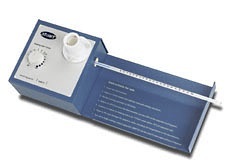 The SMP11 analog melting point apparatus is economical, easy to operate, and supplied with a safe spirit filled thermometer. 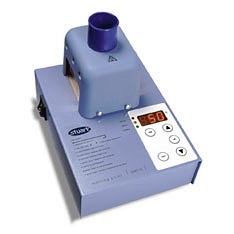 The SMP10 and SMP20 melting point apparatus have digital selection and display, with the SMP20 offering a variable ramp rate, more accuracy and the ability to hold a display value. 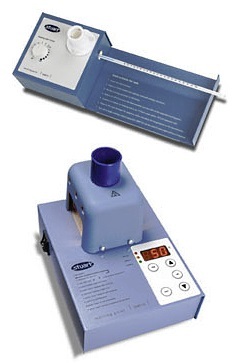 The SMP10 and SMP20 are easy to operate and have a ramp plateau facility to quickly raise temperature before switching to a slower, more accurate temperature ramp. 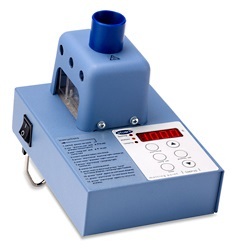 The safe design and operation and the attractive price make the SMP family ideal for educational use. Quantity discounts are available for 6 or more units in any one order.